There is a line in Netflix’s controversial new series Insatiable which ought to raise alarm bells for any parent with school-age children. It is: “skinny is magic”. In case you have not heard of the US series, it is about a young teenager girl, Patty, who is bullied at school – her nickname is Fatty Patty. In the series’ first episode, Patty is punched in the face resulting in her broken jaw being wired for three months; she is put on a liquid diet. Patty then transforms from a bullied overweight teen to a “hot” slim one. Themes of body image, fat-shaming, bullying and a troubled relationship with food run through the series, which has been both praised and slammed by viewers and critics. One critic described it as “an insufferable hot mess”, while the series’ creator, Lauren Gussis, says what is portrayed in the program “is the reality of what still happens” [to young teens who are bullied because of their weight]. 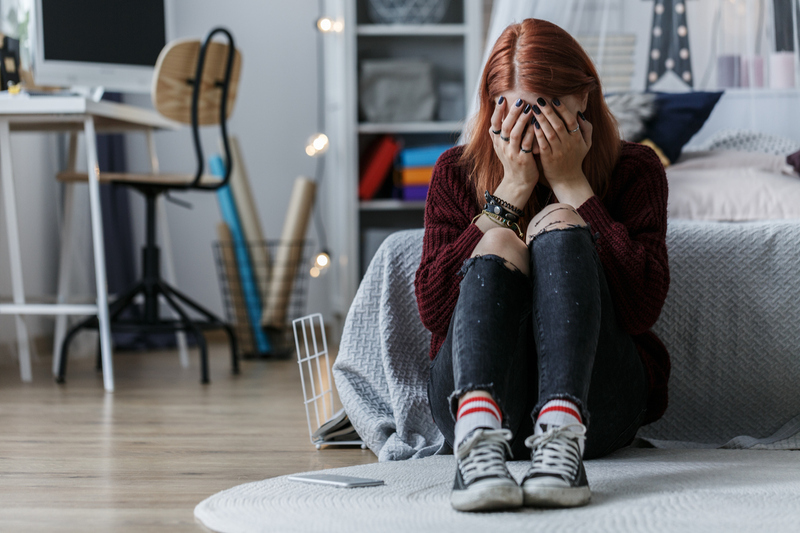 Eating disorders such as anorexia nervosa, binge eating disorder and bulimia nervosa are common in Australia with about one million people diagnosed each year. Talk to your child about who they look up to? Are they, for example, following popular social media “influencers” such as UK fitness model Krissy Cela (who shares what her troubled teenage years were like), Instagram stars Georgie Stevenson and Steph Claire Smith who are great role models who regularly discuss their health and fitness “journey” and their now balanced diets.